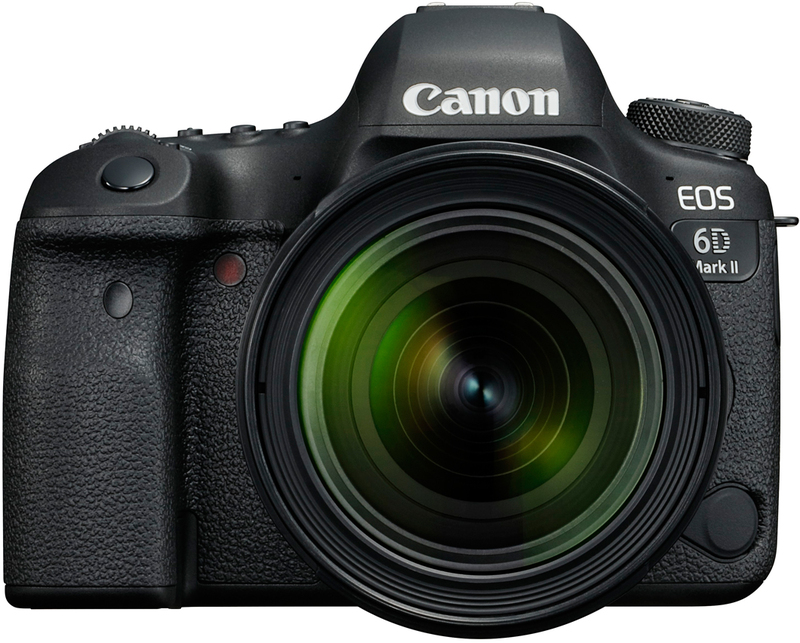 With today's announcement by Canon that they've revamped their entry-level full-frame DSLR, the EOS 6D and launched the Canon 6D Mark II, there are a whole load of new features to get excited about. If you're upgrading from the original Canon 6D, or planning on making the move from either a compact camera or a crop-sensor DSLR to a full-frame DSLR, the Canon 6D Mark II is ready to handle whatever kind of photography you're ready to shoot. If you've learned on a crop-sensor Canon DSLR like 1300D or 80D, you'll feel at home with the familiarity offered by the Canon 6D Mark II. All the typical Canon traits are there, from the bulbous pentaprism to the textured grip. Upgrading from the original Canon 6D to the 6D Mark II is even more straight forward given that almost every button and dial is in the exact same place. It's been updated though, with the grip slightly enlarged to accommodate larger hands, and the buttons and dials redesigned to Canon's latest design. The caveat here is that you still need a plugged in charger to charge the battery on the Canon 6D Mark II, but other than that it's wire-free. With Wi-Fi, constant Bluetooth Low Energy connection, and NFC for Android, connecting to a smartphone or tablet is an absolute breeze. This wireless connectivity makes it easy to download images from the 6D Mark II to any smart device, tablet, laptop or computer. However, if you want to use it, there's still a USB connection. What's a cross-type AF point, I hear you ask? Standard AF points use the phase detection sensor to measure the distance to an object and work out if it's in focus or not. The trouble with these standard AF points is that they get a bit confused if there are too many vertical lines in the image. To combat this, camera manufacturers introduced cross-type AF points that have the ability to accurately measure both horizontal and vertical lines, improving the accuracy and speed at which the camera can focus. 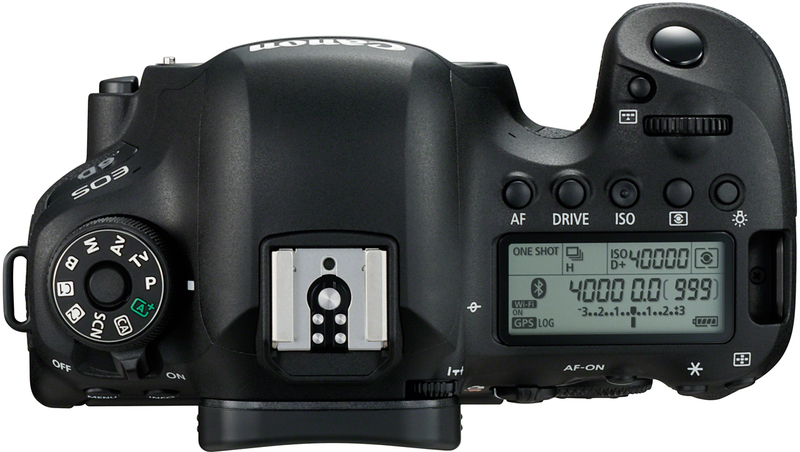 The Canon 6D Mark II has 45 AF points in it, all of which are cross-type, which means it's extremely accurate and fast to focus. Shooing smooth movies is all about the frame rate. In the original Canon 6D, this frame rate was 30p, which meant it recorded Full HD video at 30 frames per second. The trouble with this rate is that if you're recording any fast moving action, such as panning or a fast object, or you want to slow down the footage in post-production, the resultant video could look a bit jumpy. In the Canon 6D Mark II, video is now recorded in Full 1080p HD at up to 60p (frames per second), which means slowing it down and recording fast action will give nice smooth video. Additionally, Canon have added Dual Pixel CMOS AF to the 6D Mark II, which allows for push/pull cinematic style focusing and makes focusing extremely accurate when shooting video. 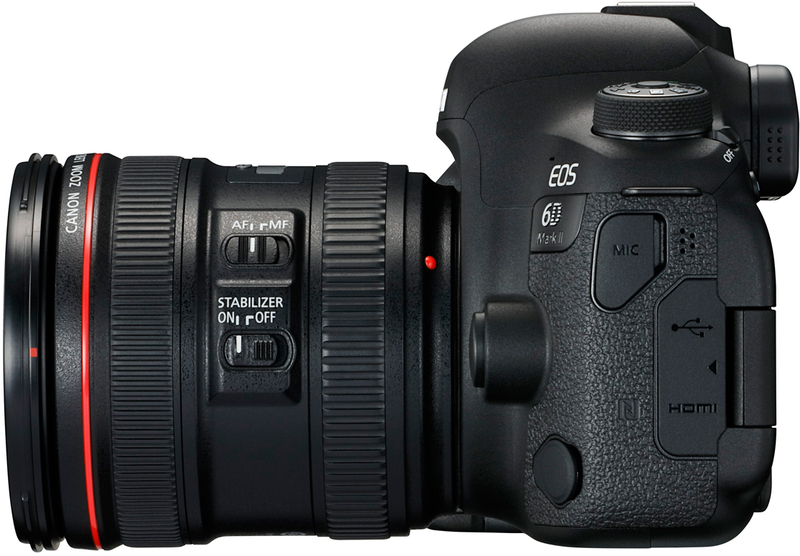 What makes shooting video with the 6D Mark II even better though is the addition of 5-axis in-camera digital image stabilisation for movies. Unlike physical image stabilisation that works by adjusting the position of the lens or image sensor by minute amounts to ensure the footage is stable, digital image stabilisation works by only recording video using the central part of the sensor - this part is then adjusted and moved around depending on how unstable the recording video is. Not only does the Canon 6D Mark II now feature a next-generation 26.2 megapixel CMOS sensor (up from 20.2 megapixels in the original 6D Mark I), but it also features Canon's latest DIGIC 7 processor. 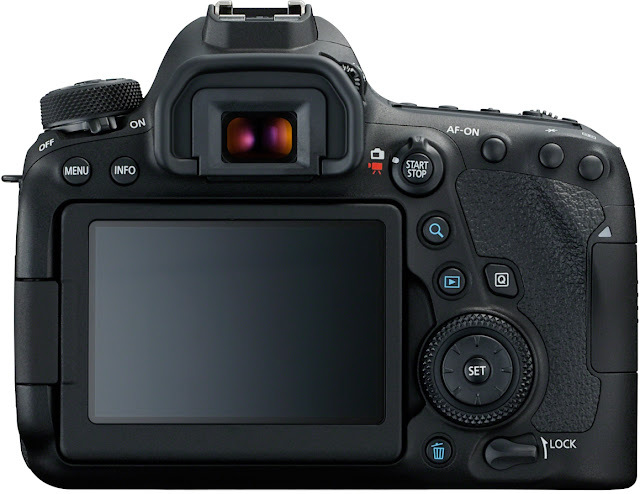 This means the 6D Mark II has more power to handle images faster, writing them to the card faster, and means it's now capable of shooting at 6.5fps in continuous shooting mode, up fro 4.5 in the original model. With the addition of a 3.0 inch ClearView II TFT vari-angle LCD touchscreen, you can now shoot at any angle. Whether it's low angle, shooting over a crowd, or taking a selfie, the vari-angle touch screen means you can adjust it to any angle and still tap to focus. We all know how important battery life is, whether it's your smartphone, laptop, or DSLR camera. Running out of juice mid-way through shooting can be at best annoying and at worst disastrous. 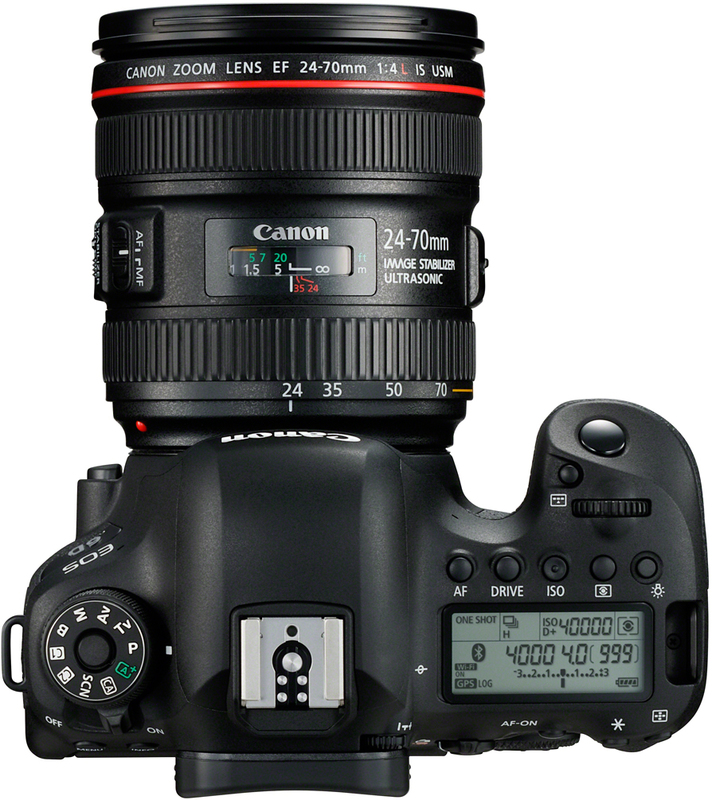 The battery life on the Canon 6D Mark II now lasts for up to 1,200 shots, a sizeable improvement over the maximum of 1090 that the original 6D Mark I was capable of. 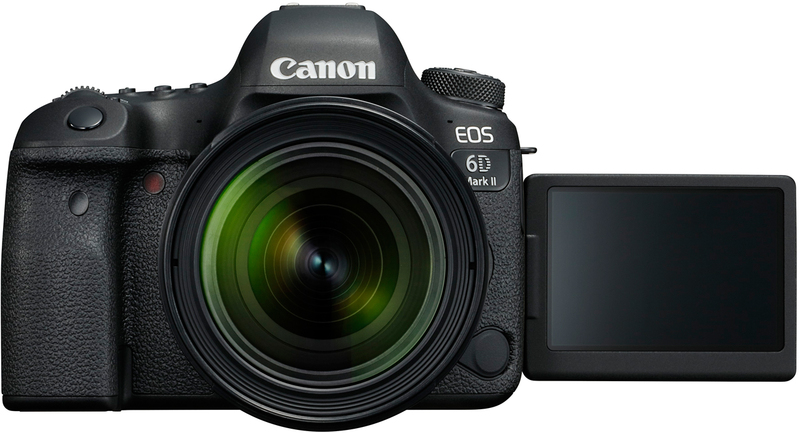 So not only does the battery last longer, but the 6D Mark II also uses Canon's LP-E6N, a longer lasting version of the LP-E6 which the 6D Mark I used. This means that if you're upgrading from the Canon 6D to the 6D Mark II you can keep all your batteries (though they won't last as long as the LP-E6N). 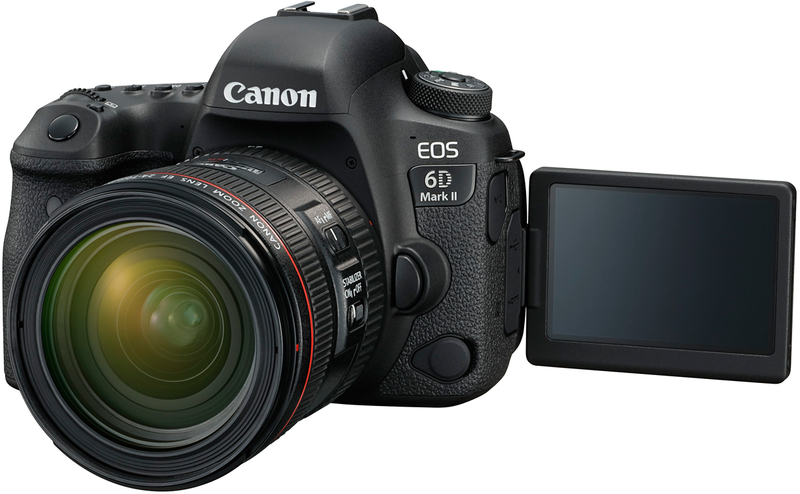 The Canon 6D Mark II is available to Pre-order today from Park Cameras starting at only £1,999 for the body only or £2,379 as a kit with the 24-105mm f/3.5-5.6 lens. I understand the DR at low ISOs is not as good as the 80D, an APS-C and not a full frame DSLR. If so, that sounds rather disasppointing.